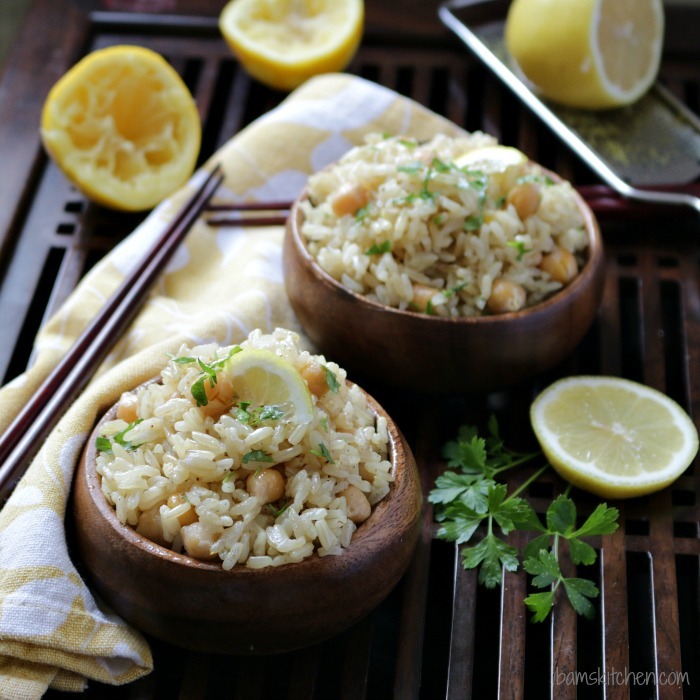 Vegan chickpea (garbanzo bean) and lemon rice is a substantial simple one-pan side dish that is fresh and bright with a little lemon zest, packed with high protein chickpeas and hearty brown rice. 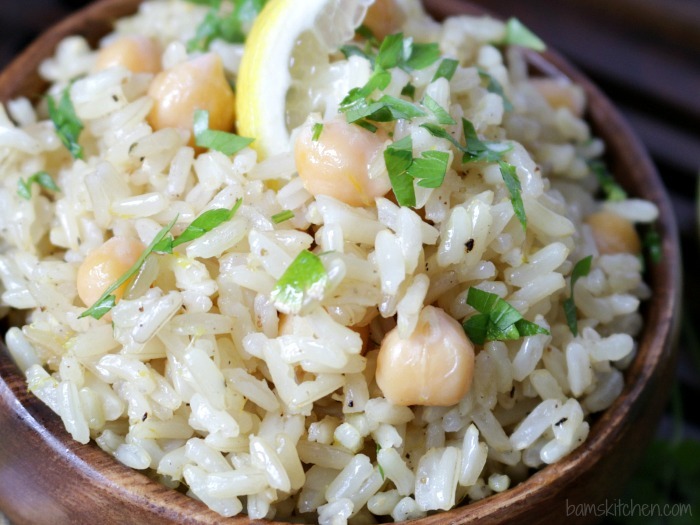 You are just going to love this easy peasy little vegan chickpea (garbanzo bean) lemon rice side dish because it only takes about 30 minutes to whip up. 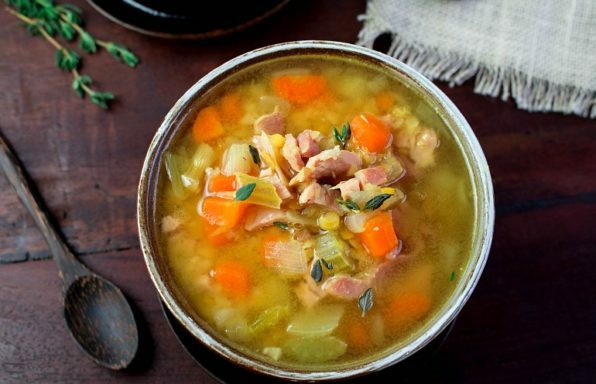 You can use one pot, so clean up is a snap. 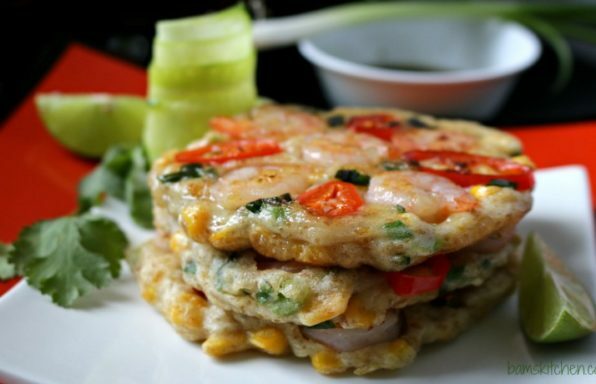 It only has 9 ingredients and 2 of these ingredients are readily on hand water and salt and pepper. 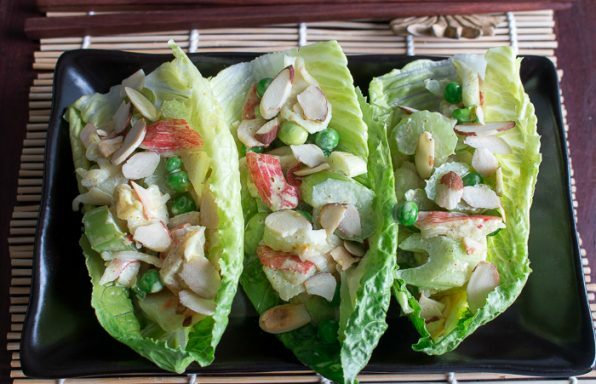 It is easy on the wallet and it uses only a handful of readily accessible pantry shelf items. 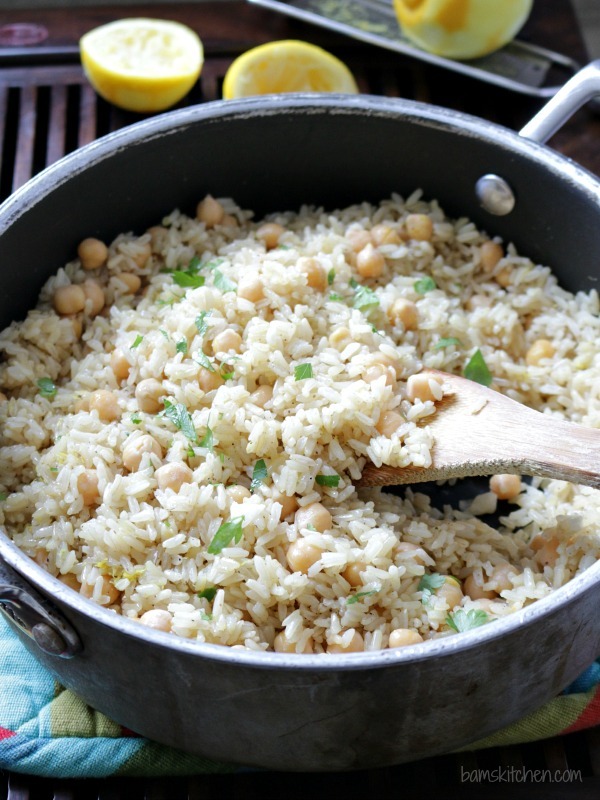 Vegan chickpea lemon rice is happily gluten-free, egg free and dairy free. When we used to live in the States we used love to visit a Greek greasy spoon called "Leo's Cafe". One of our favourite dishes was their lemon rice soup. 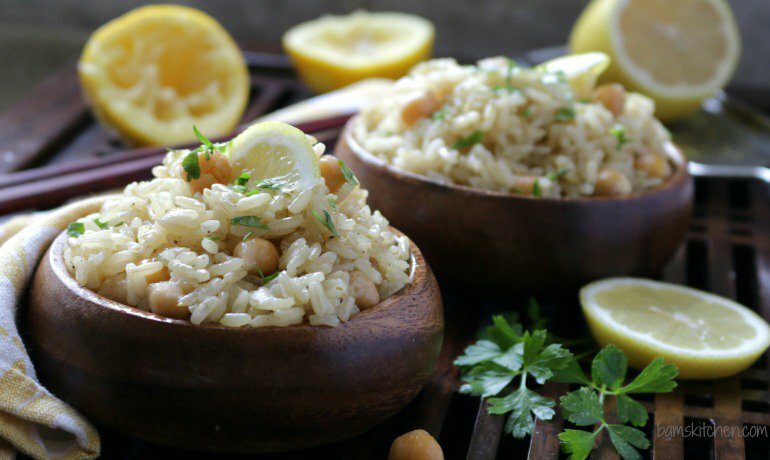 It is a little too hot outside to be eating soup, at the moment, but my deconstructed vegan chickpea lemon rice is absolutely fantastic along side grilled chicken, lamb or even as a vegan main dish with a nice tossed salad. 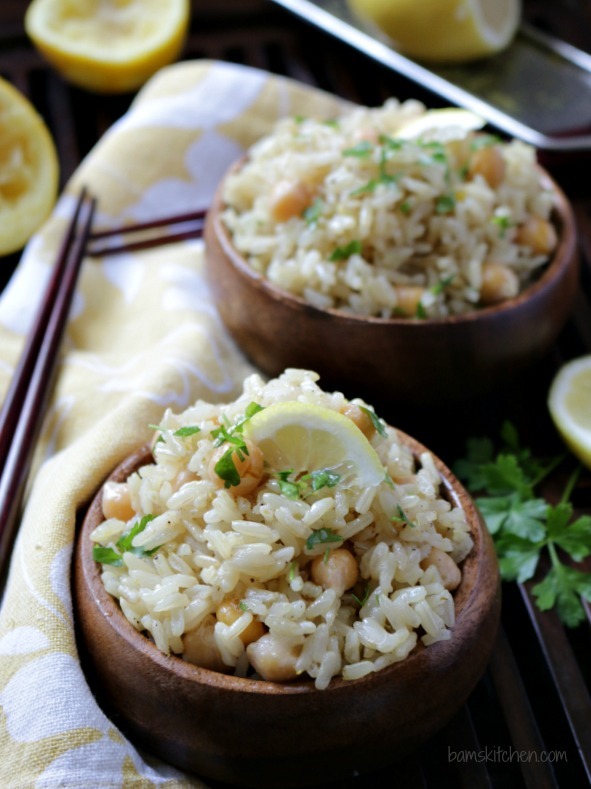 However, I have an ever better recipe idea using my vegan chickpea lemon rice that you are going to absolutely love but you are going to have to wait until later this week to find out the recipe. 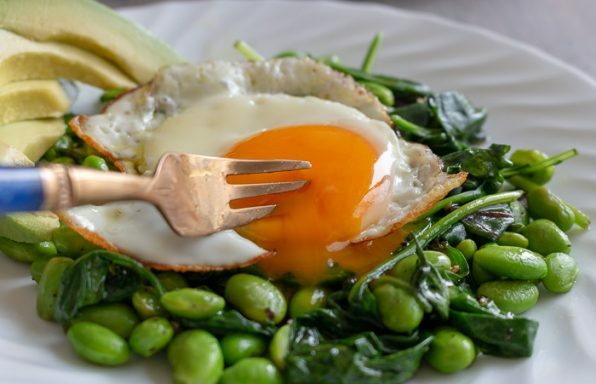 Recipe coming soon to a monitor near you! Fresh lemons are absolutely the best and I just love how delightful it make my kitchen smell. Did you know that you can freeze lemons? So if you find yourself a big lemon sale or unable to go through a huge bag before they start to degrade, just freeze your lemons whole in a sealable plastic baggie in the freezer. 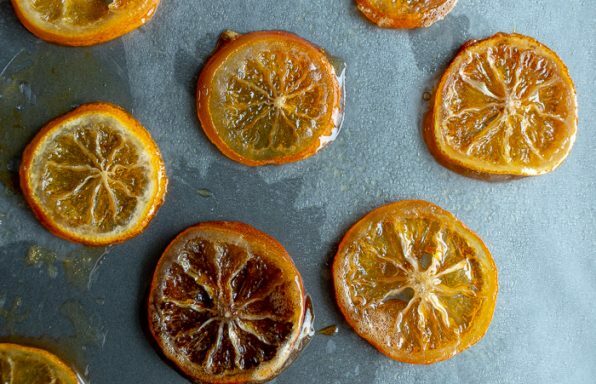 They will keep for about a month in the freezer and if you need lemon zest just zest them while they are frozen and if you need the juice just put them in a bowl of water for about 15 minutes to soften or if need be microwave for a few seconds. Frozen lemons are miles better than questionable fake squeezable lemon that comes in a plastic lemon squeeze container you find down the alcohol isle of your grocery store. You can freeze limes as well. Contrary to popular belief, do not be putting in 2 parts water to 1 part brown rice, well that is unless you enjoy brown rice congee, is going to taste like rice gruel. 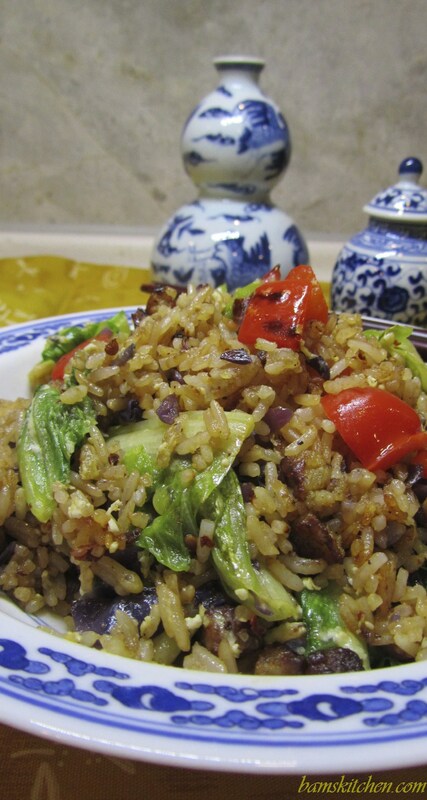 The perfect ratio is just about 1 and 1/8-1/4 cup water to 1 cup brown rice. If you cook your brown rice in a medium pot over the stove, you can cook the whole dish in one pot. Today just going to keep it short and sweet ,as I am off to keep my boys fuelled for their exam papers and end of year projects. Lots of studying makes for very cranky kids so our only ammo as parents is to give them a quick pep talk about the benefits of school and if they are boys just keep a steady flow of food rolling into the study room. I just received a food request for a homemade baked apple pie, a chicken Caesar salad and homemade ravioli. It is going to be a long two months! I can't wait for July! 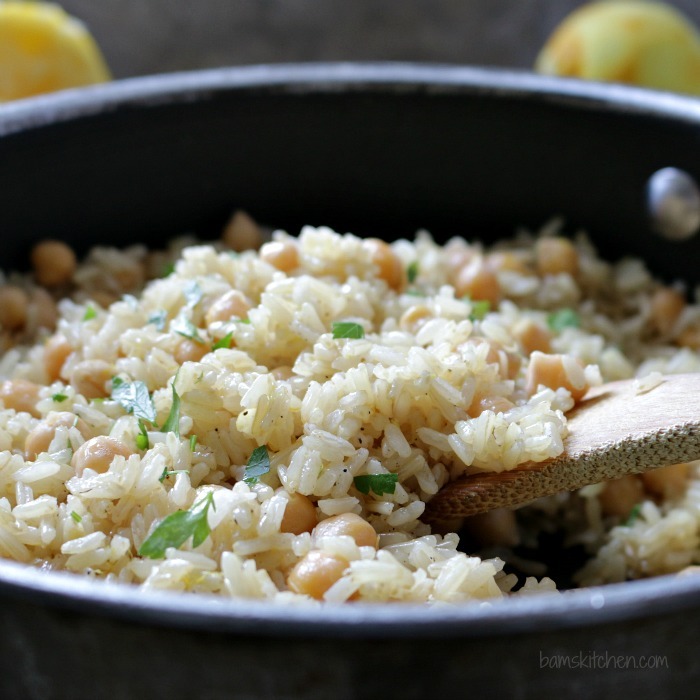 Vegan chickpea and lemon rice is a substantial simple one-pan side dish that is fresh and bright with a little lemon zest, packed with high protein chickpeas and hearty brown rice. 1In a medium pot with a lid, add washed brown rice, water and vegetable powder. Put on lid and bring to a boil. 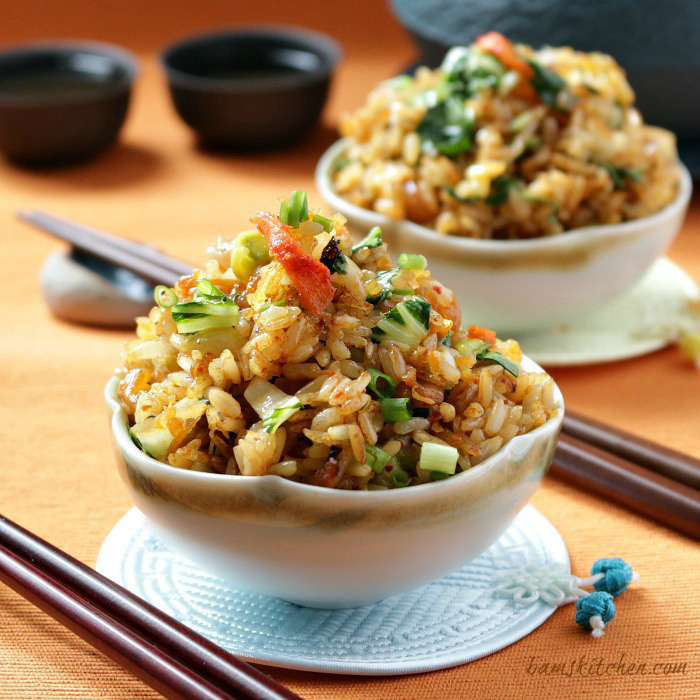 When the brown rice starts to boil, turn down heat to a low simmer and cook for about 30-40 minutes or until the rice in tender and all the liquid is absorbed. 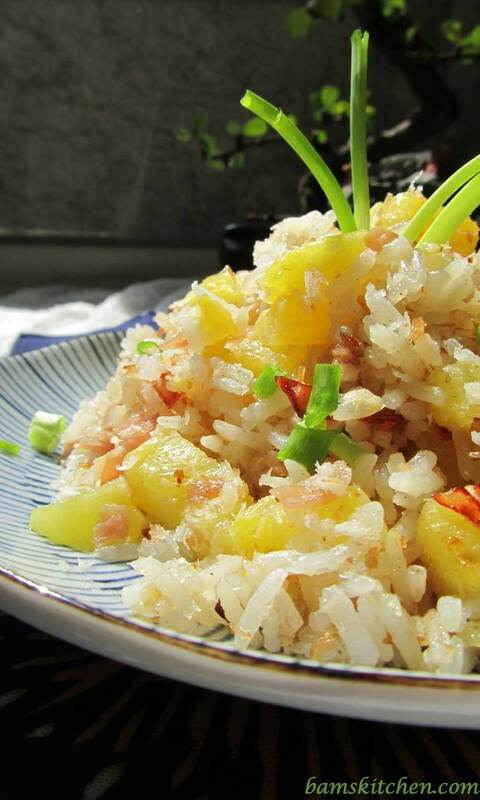 (By all means you can use white rice for this recipe as well. However the ratio for white rice is 1 cup rice for 1 cup water and cook for about 12-15 minutes or until all the liquid is absorbed) Turn off the burner. 2Remove lid from the rice pot and use fork to fluff rice. Create a well by clearing a little spot at the bottom of the rice pot. Place in olive oil and turn the stove burner on to medium heat and add the garlic and cook just until aromatic and then stir the rice and add salt and pepper to taste and toss until all of the grains of rice are glossy. Turn off the burner and add the lemon zest, garbanzo beans (chickpeas) and parsley into the rice and mix well. 3Serve Vegan Chickpea Lemon Rice while hot. 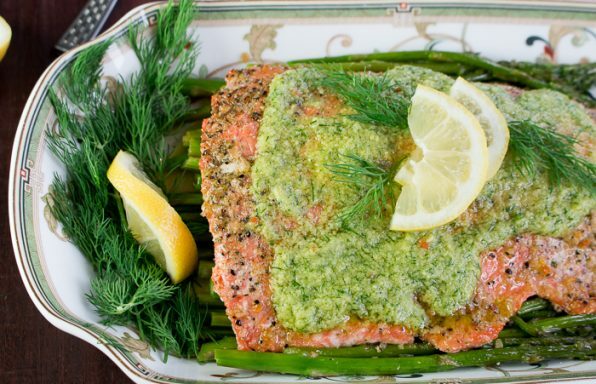 Garnish with parsley and fresh lemon slices. Enjoy!